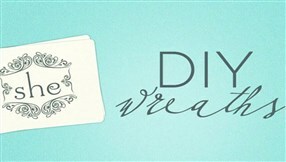 These beautiful and easy DIY flowers are a fun project for any time of year! They are easy to make and can be made very unique and personal by changing paint color or adding glitter. You can use these paper flowers to decorate a cake, make a summery headband, or create a flower bouquet for the dinner table. Really, the options are limitless! I got the idea when I was thinking of cheap yet beautiful ways to ask my cousins to be flower girls for my wedding. I can’t wait until they open their boxes full of these fun and bright flowers! First, gather all the supplies needed and clear yourself a workspace. 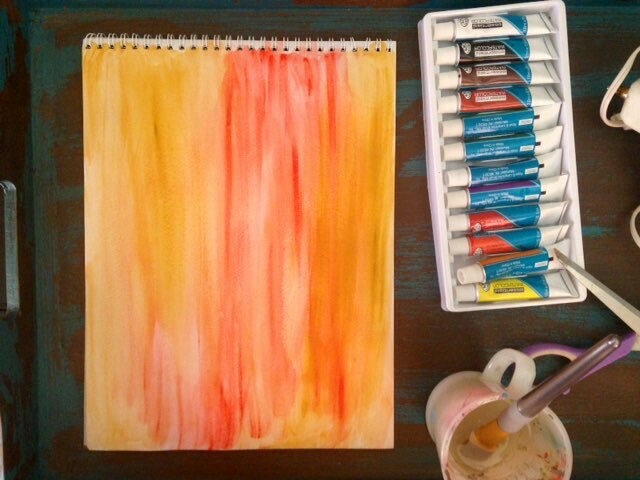 Paint your watercolor paper with watercolors of your choice and let sit to dry. Once your paper is dry, use your ruler and mark your paper at 1”, 2”, and 3”. Use your ruler to draw lines at your tick marks, and cut your strips. 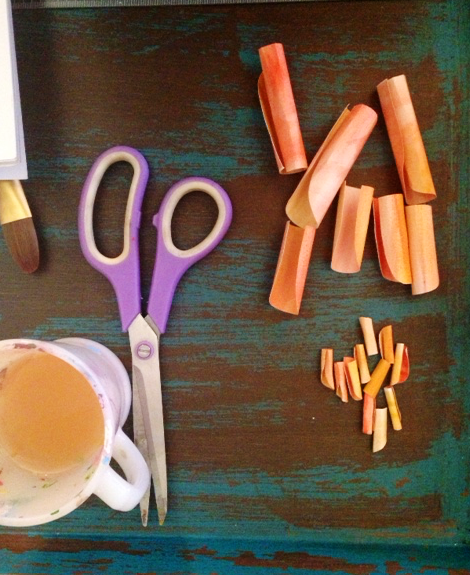 Cut 1”, 2”, and 3” squares out of your strips. Next, use your scissors to cut and round the edges. Plug in your hot glue gun, and once it’s hot enough, glue your first petal at the base and roll it tight. Begin gluing the other pedals at their bases and adding them to each other one after the other. Glue the pedals looser and wider as you continue so your flower will begin to grow. 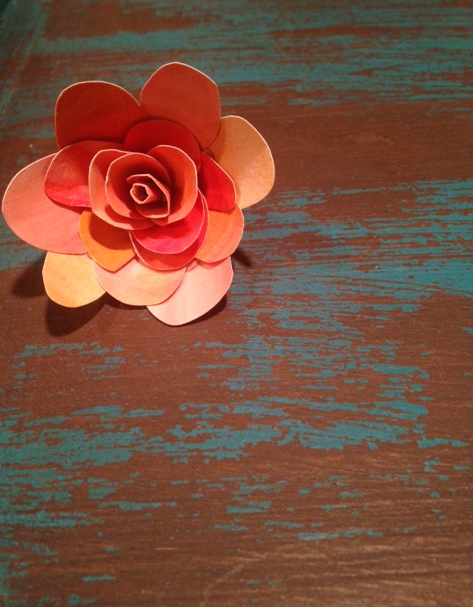 These DIY paper flowers are beautiful and easy to make! My first try I failed, because I tried gluing all the different size of pedals to each other, but I realized all of the 1” pedals go together, all the 2” go together, and all the 3” go together. By doing this, you will create three different sizes of flowers: small, medium, and large. The small ones are the easiest. There are so many variations you can do with these flowers, and for my next project I want to try to make these with pages from a book!